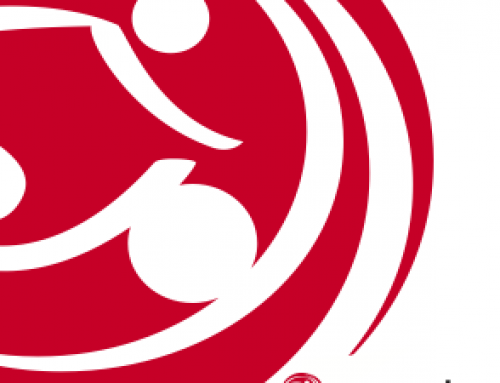 In the United States there are tens of millions of cyclists, runners, swimmers, paddlers, and hikers. These are people who voluntarily head out in the rain, get up early in the morning, make time after a long work day or dedicate a portion of their weekends to pursue rhythmic aerobic exercise. Not a single one of them has a person screaming at them, ‘motivating’ them, or having them do ab crunches on their bikes or in their kayak. 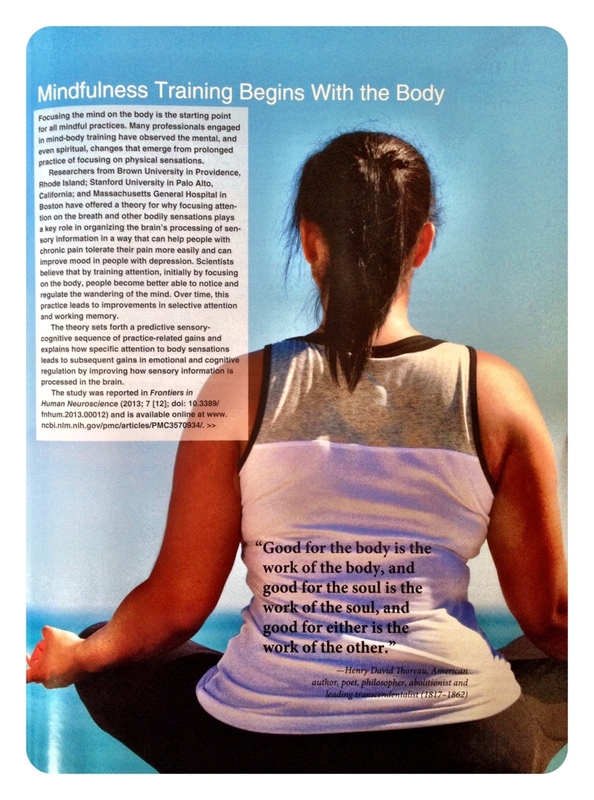 They pursue these activities for the beauty of the movement itself and the way it makes them feel. Or take your favorite yoga class and imagine the instructor standing over you yelling, or having you do bicep curls with a 10 pound weight as you are in downward dog. 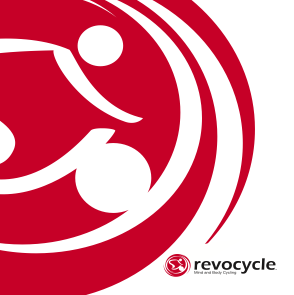 At Revocycle we celebrate the beauty and the rhythm of the cycling motion, we bask in the warm glow of how it makes us feel, we immerse ourselves in the synchrony of our pedal stroke with the beat of the music as it drives us like a surfer on the wave. This is all a unique, and uniquely healthy, form of indoor cycling that we have developed here at Revocycle. 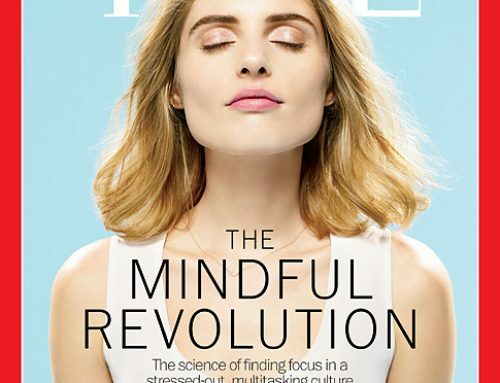 It’s a practice in the same way your yoga is a practice, and it brings all the same benefits of traditional mind-body exercise- stress reduction, calm mind, joyful immersion in the moment. 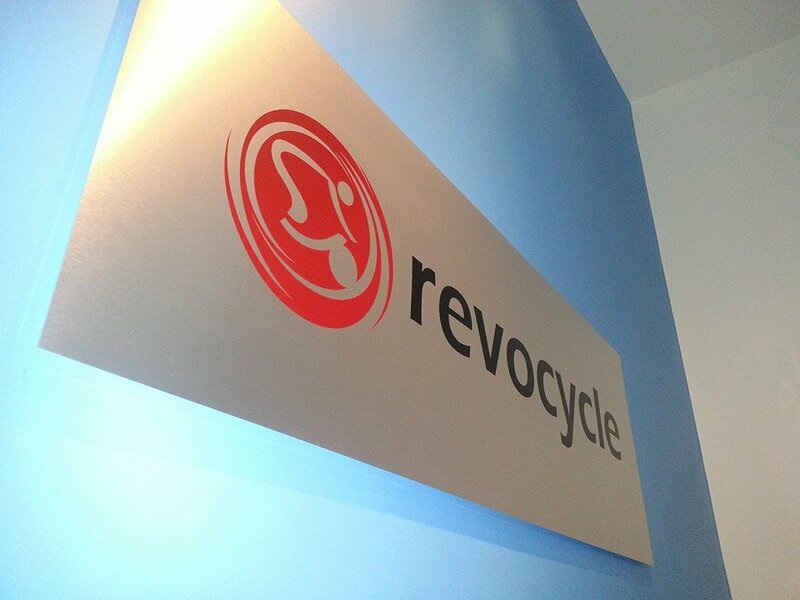 Revocycle is at the leading edge of a strong mindfulness trend in fitness and healthcare. 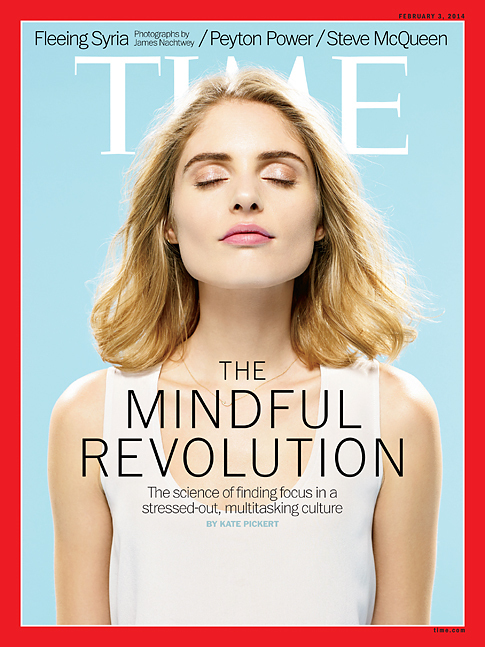 The national and international fitness organizations are seeing a growing emphasis on the health benefits of mindfulness, and in healthcare there is a large body of research and practice in mindfulness based on the pioneering work of Jon Kabat-Zinn and his Mindfulness-Based Stress Reduction program. This is why we call ourselves a health and happiness business- yes, you will get extremely fit at Revocycle, but more importantly you will find your mind is calmer, your life happier, and your physical health boosted in ways that you couldn’t imagine. 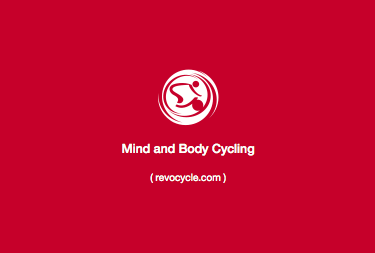 Come join us in our indoor cycling health and happiness revolution!